Konami just announced that Campeonato Scotiabank and the Chilean National team are now fully-licensed for PES 2019. 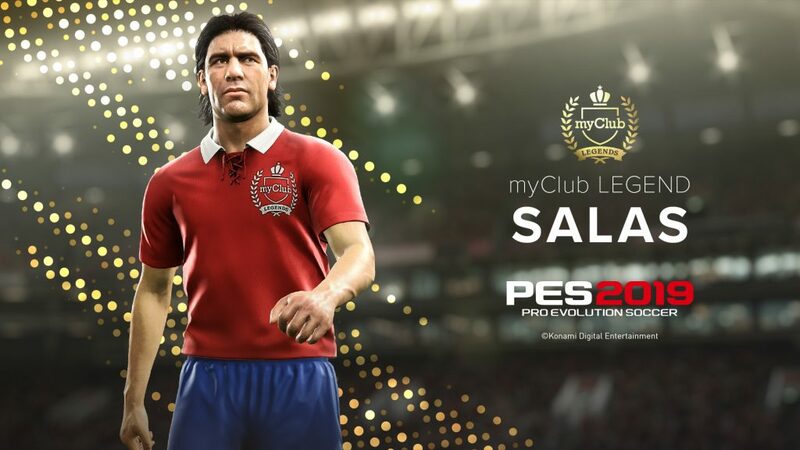 The Campeonato Scotiabank clubs that will be included in PES 2019 and featured include: Audax Italiano, Colo Colo, Curicó Unido, Deportes Antofagasta, Deportes Iquique, Deportes Temuco, Everton, Huachipato, O’Higgins, Palestino, San Luis, Unión Española, Unión La Calera, Universidad Católica, Universidad de Chile, and Universidad de Concepción. PES 2019 releases on PS4, Xbox One, and Steam on August 30. There will be a demo available in the next few days.